By Umar Hakim| 2016-10-26T02:56:36+00:00	July 13th, 2015|Uncategorized|Comments Off on Thank You Very Much! #HDAY Here is What You Need to Know! By Umar Hakim| 2016-10-26T02:56:36+00:00	July 12th, 2015|Uncategorized|Comments Off on #HDAY Here is What You Need to Know! 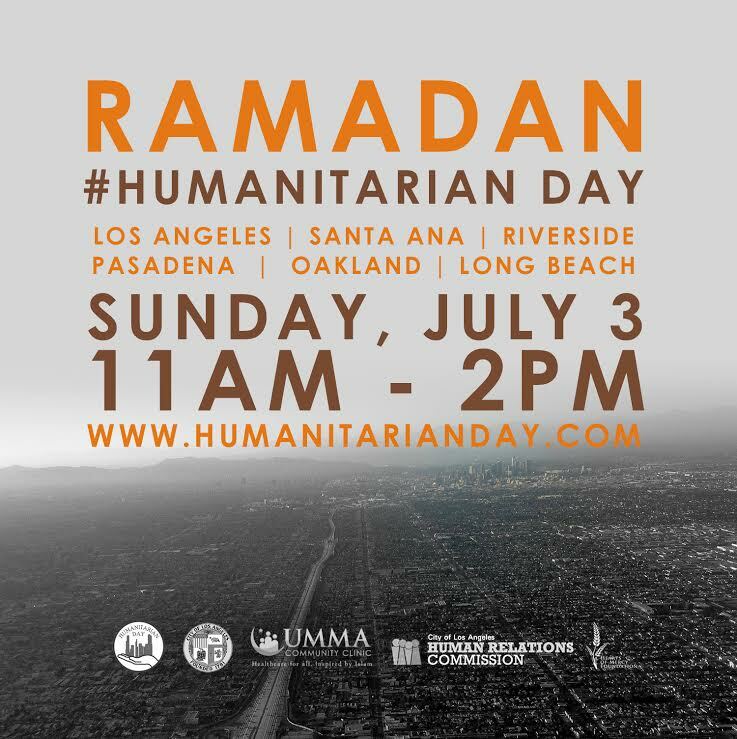 Hundreds of L.A. Muslims to Serve Homeless on Skid Row…. By Umar Hakim| 2016-10-26T02:56:36+00:00	July 9th, 2015|Uncategorized|Comments Off on Hundreds of L.A. Muslims to Serve Homeless on Skid Row….